In the busy warmer weather, many vegans forget that they can easily go to the slow cooker for their meals! We tend to associate slow cookers with warmer meals for the winter months, but there are some fantastic options out there for vegans that are delicious all year round. 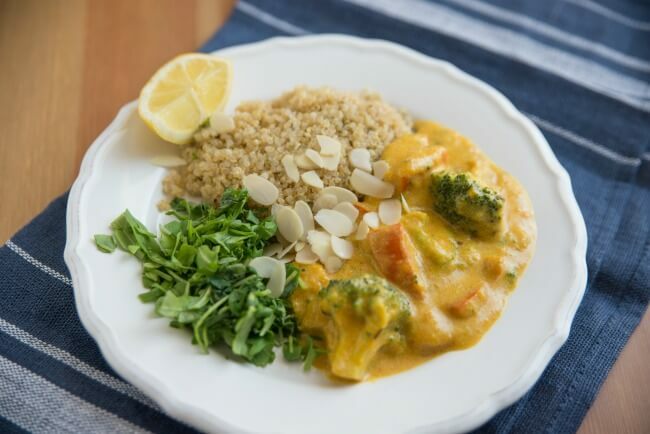 Whether you’re looking for slow cooker recipes Indian style or something rich and creamy like coconut curry with quinoa, there’s something for everyone. Check out these eight delicious vegan slow cooker recipes! Some are simple, while others layer ingredients for a fantastic flavor that is complex and delicious. 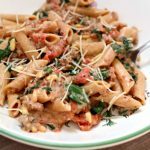 If you’re looking for an easy vegan slow cooker recipe that won’t disappoint your palate, consider trying a healthy recipe from this list! You can add herbs or ingredients as you like– don’t be afraid to play around and make it your own. Let’s get to the recipes, shall we? 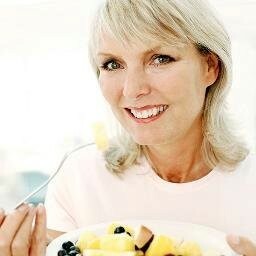 This is a guest post by Paula Hughes of ChewTheWorld (http://chewtheworld.com/), a handy blog, concentrated on food delights, tips, and tricks on preparing the best meals, getting the best equipment, and being the better chef. 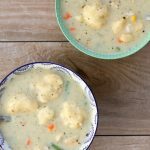 The wonderful creaminess of the coconut milk and the fresh flavor of the vegetables in this curry make it a classic summer slow cooker recipe that you can use any time of year! 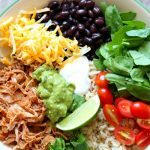 Add your cup of water to the slow cooker and add other ingredients. Turn on cooker to high, cooking for up to 4 hours or until sweet potato is soft. Enjoy your cooked curry with quinoa! 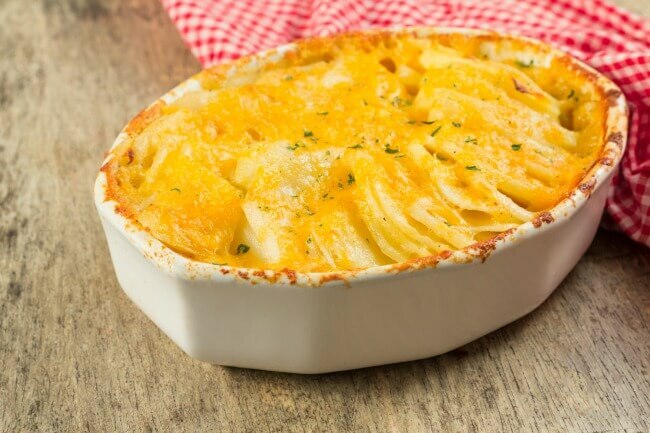 Take to the slow cooker with this simple healthy recipe that makes potatoes au gratin a wonder to behold! Whether as the main course or served as a side dish, this dish rarely disappoints. 1. Take all ingredients except for potatoes and blend in food processor or blender. 2. Pour blended mix into cooker bottom until it covers. 3. Add a layer of finely sliced potatoes and cover with sauce. 4. Repeat above step, saving enough sauce to pour on top. 5. Cook for 7-9 hours with the cooker on low and serve! Add turmeric for a healthy dash of flavor! If you love a good chowder, this recipe is for you. Full of starchy carbs in the potatoes and delicious flavor thanks to the stock and hot peppers, you can enjoy the summery, spicy flavors of this chowder anytime! 2. Cook for 4 hours on high, 8 hours on low. 3. Serve! You can top with fresh diced herbs like oregano, chives, or green onions. Chickpeas get a little shakeup in this flavorful, hearty recipe. Good on its own or as the main thing, these chickpeas will have all your vegan friends asking you how they can make it too! 1. Combine all ingredients, diced and chopped, except the spinach, salt, and pepper in the slow cooker. 2. Cook on low for 4 hours, up to 5. 3. Once done, turn off cooker. Stir in spinach and season with salt and pepper. Drizzle olive oil on top and add grated vegan cheese and sit down to eat! The flavors of summer from green Brussels sprouts and the tang of a delicious balsamic drizzle make this slow cooking recipe a diamond in the rough. – Take vinegar and the brown sugar, stirring over medium heat until boiling. Then set aside and let cool. 1. Combine all ingredients in the slow cooker, drizzling with olive oil. 3. Cook on high 2 hours or low 3-4 hours until cooked. 4. Drizzle reduction over and top with salt and pepper. 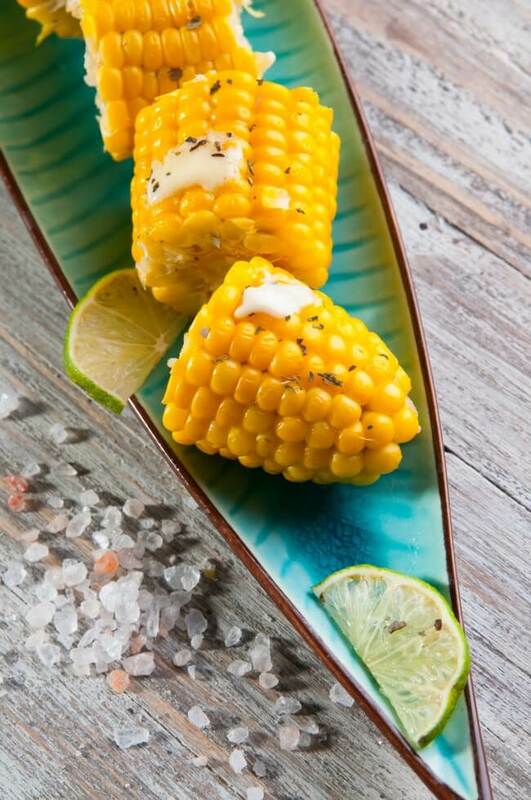 This simple recipe puts a yummy spin on traditional corn on the cob! Get the corn from your farmer’s market, local stand, or the grocery store in a pinch. 2. Cook on high for 2 hours, low for 4 hours. 3. Drain cooker and serve with salt and pepper! Of all the great slow cooker recipes Indian cuisine has to offer, this is one of the best. 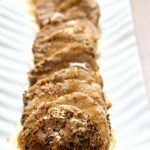 If you’re looking for slow cooker recipes Indian and vegan inspired but bursting with complex flavor, this might be your new favorite dinner dish! Warm coconut oil on medium high in a pot. 1. Add cumin and mustard seeds, cooking for 15 seconds until crackling. 2. Add onion, ginger, garlic, hot pepper, coriander, cayenne, and turmeric. Stir. 3. Mash cooking ingredients with a spoon, then add tomatoes (without the juice). 4. Add peas, put on high until boiling. 5. Put on low after 30 minutes. 6. Mash the general contents again and add spinach. 7. After five minutes, pull out and serve over brown rice, topping with cilantro for a garnish. 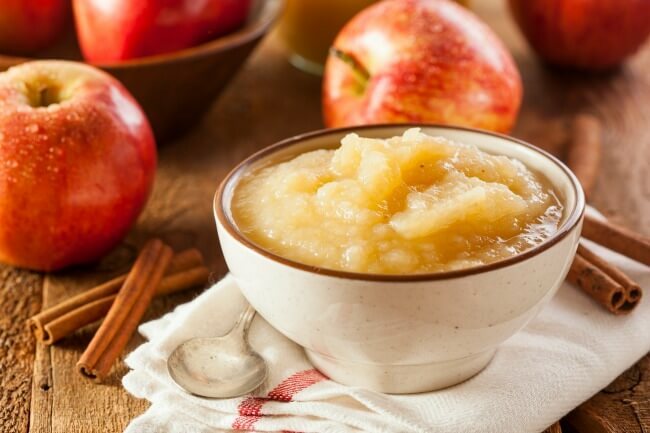 This vegan applesauce is a great way to use the slow cooker, but is particularly rewarding in the summer and fall seasons. Use fresh cinnamon sticks to really bring this wonderful side dish, dessert, or healthy breakfast to life. 1. Cut and core all apples, place in slow cooker. 2. Cook all ingredients on low for 4 hours or high for 2. 3. You can add honey in toward the end or just drizzle on top before serving. Enjoy! Author Bio: Paula Hughes blogs on ChewTheWorld (http://chewtheworld.com/), a handy blog, concentrated on food delights, tips, and tricks on preparing the best meals, getting the best equipment, and being the better chef. 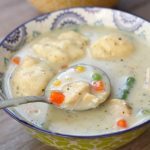 You can find many interesting recipes, top lists of kitchen stuff, and in-depth guides on everything related to the kitchen. On the other hand, also a mother of two where she balances between her passion and her biggest joy in life. I love when I can cook Vegan in my crock-pot! Thanks! What a great line up!! 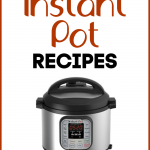 I will add them all to my summer crock-pot line up! where can I find how many calories in each dish.